We’ve all seen the barcode labels affixed to products with their parallel lines and mysterious digits or patterns made up of dots, squares and even hexagons. When these mysterious bars and lines are scanned by a barcode scanner or smartphone, useful data and information about the product is easily read and recorded. The low-cost data collection technology makes purchases simple (as we’ve all experienced when buying products at a grocery store or retailer), allows items to be added to a gift registry and enables buyers to access promotional materials, such as videos or a URL, with a simple scan. For businesses with large and diverse product lines, barcode systems track inventory, manage assets, create sales orders, identifies patients and, consequently, improve operating efficiency. As barcodes continue to revolutionize the way we do business, it’s imperative for busy professionals to adopt a barcode system that will streamline workflows and improve employee efficiency while securing data at the same time. For businesses that have never adopted a barcode system, how do you know which one is best for your company? 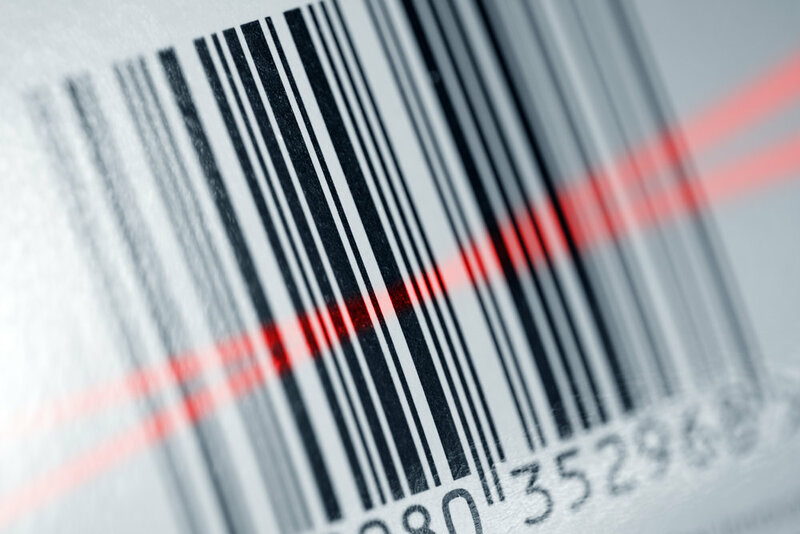 Barcodes continue to revolutionize the way we do business. Tracking inventory, like products sold, raw materials and supplies, so you can stay on top of what’s been removed from stock and when you need to reorder items. Tracking IT and fixed assets to keep balance sheets balanced and make audits easier. Tracking invoices so that when payments are made, you can quickly identify which customer has paid. 2. Two-dimensional, or 2D barcodes are comprised of dots, squares and hexagon patterns, which represent more data per unit area than 1D barcodes because they are compressed. For instance, a QR code is capable of storing as much as 7,000 digits or 4,000 text characters. As a result, 2D barcodes can do much more than keep track of assets and inventory. With one scan, data such as price, quantity, web address, image, coupons or advertising videos can be accessed. Additionally, besides a scanner, mobile phones with cameras, like iPhones and Android phones, can scan and read 2D barcodes. This means that aside from sellers and manufacturers, 2D barcodes can also be read by the consumer, which is a great way to advertise. Barcode Printers: Which Printer is Right for Me? 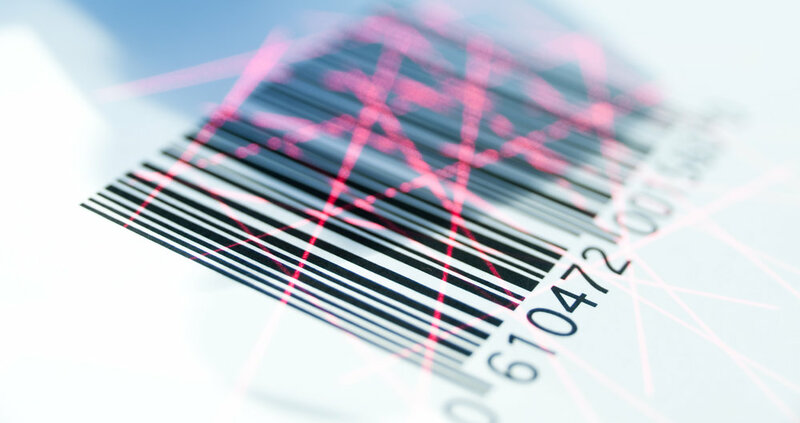 UPC barcodes are the most commonly used barcodes in the U.S. and are regularly seen in retail and wholesale distribution for sales checkout and inventory management. Code 128 barcodes appear in logistics and transportation industries for product identification, inventory management, shipping and receiving and asset tracking. Code39 is the standard barcode used by the U.S. Department of Defense. It’s used primarily in government, manufacturing and logistics mostly for identification, shipping and receiving and asset tracking. Bookland barcodes are used on book covers. Codabar barcodes are used by Fed Ex, in libraries, blood banks and medicine throughout history. QR codes are frequently used in advertising as they can be scanned by a smartphone to quickly deliver a URL, promotional materials and other product information. QR codes are free to use and have fast readability. You can try this free QR code generator to create a QR code of your own. Aztec barcodes are often used in the transportation industry primarily for tickets and airline boarding passes. Maxicode barcodes were created by UPS to standardize tracking and managing shipments. Datamatrix barcodes are used to label small goods and are popularly used in healthcare and the electronic components industry. PDF417 barcodes are used in logistics and government to store huge amounts of data like photographs, fingerprints and graphics. It might not be obvious at first, but you should consider the kind of printer material you’ll be using, as they have various capabilities. For instance, a desktop printer can only print a low volume of barcodes each day whereas an industrial printer can do the job at a high-volume and high speeds. Additionally, you should consider what kind of label material your barcode needs to be printed on depending on conditions, like weather, that your goods will likely face. Finally, consider using a barcode software to quickly create custom labels, simplify the tracking process, decrease human error and, inevitably, cut costs. The bigger and more complex a business grows, the greater the chance for manual processes, like spreadsheets and pen and paper methods, to wreak havoc on business operation. 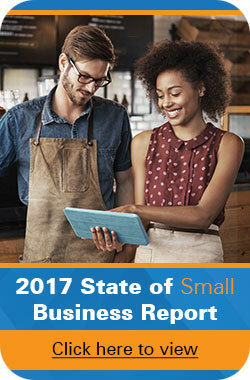 Still, only 16 percent of small businesses use automatic inventory control. With barcodes improving greatly since its appearance in the 1930s and data capture revolutionizing so many business practices, perhaps the small percentage of small businesses using the technology is the result of a lack of knowledge. With a low-cost barcode system, you can eliminate the human error that occurs when someone is taking physical inventory. You can also communicate with consumers in real-time in a effective way. How could you adopt a barcode system that improves efficiency, cuts costs and keeps you financially safe?